“Sh”. That’s a heads up for those who may wonder what the dashes mean later in this column. I figure if I do it this way I’ll avoid shocking sensitive readers who might be offended by “dirty words” being spelled out in print. No, I am not going to unleash a tirade of thinly disguised profanity to express my displeasure with yet another ICBC rate increase in the context of ICBC having been profitable last year and the prediction of profitability again this year. I’ll leave that tirade to NDP MLA Mabel Elmore and others who point the blame for the increase on the government who continues to take money from ICBC to put into general revenue. I am actually quite pleased with ICBC for a change. Finally, the blame for ICBC rates is being placed squarely where it belongs. ICBC spokesperson Adam Grossman has been quoted as saying that there’s a direct correlation between an increase in injury claims (which leads to an increase in insurance rates) and the rising number of people using electronic devices while driving. No “- – it” Sherlock. The failure to pay attention to the road ahead of you is the overwhelming cause of car crashes “period”, “full stop”, “end of story”. That reality is the basis for my “One Crash is Too Many” road safety campaign. It’s why the RCMP purposefully call them motor vehicle “incidents”, not “accidents”. It’s no accident when a collision occurs because you fail to pay attention to the road ahead of you. Yes, of course there is a correlation between increasing collisions and the increasing use of electronic devices while driving. Don’t let the use of electronic devices distract us from the root problem, though. If we managed to eliminate the use of electronic devices while driving altogether, we would have fewer car crashes, but we would still have them. We had plenty of car crashes before hand held electronic devices were invented. Somehow eliminate daydreaming and absentmindedness while driving; that would make a real difference. Government coffers would be overflowing with ICBC profits if we managed to do that. This would require a shift in driving attitudes from one of absent-minded complacency to one of focused attention. Have you heard of “- – it Parkers of Kelowna”? There is a web site, as well as a facebook page where you can submit photos of vehicles parked in all sorts of horrendous ways: blocking sidewalks and fire hydrants, improperly parking in handicap spots, taking more than one parking space, etc. Their logo includes: “let the humorous shaming of bad parking begin”. The more aware we are about the web site, the more aware we will be about the possibility that we, ourselves, will be “called out” and shamed if we “- – it park” and a photo of our vehicle ends up on the site. We also become more aware about how we and others park generally, keeping an eye out for those “- – it parkers” among us. I am willing to bet that the web site is actually changing parking attitudes and behaviours. I wonder if driving attitudes and behaviours could change with a “- – it Drivers of Kelowna” website and facebook page. If pedestrians or vehicle passengers had a web site where they could post smart-phone photos of drivers with cell phones to their ears, for example, might that have a similar, positive impact? Might drivers feel shamed into keeping their hand-held devices tucked away? What about photographs of every rear-ending driver and vehicle? 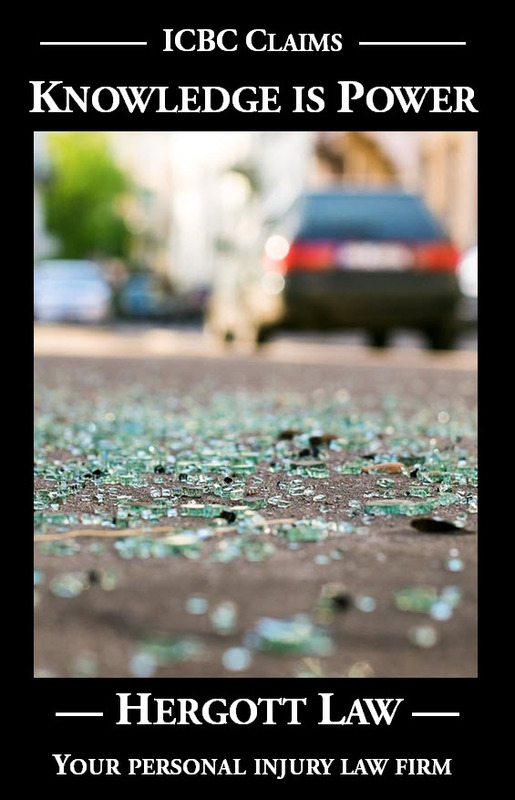 Clearly, the risk of having to pay an insurance deductible and the risk of causing/sustaining injury isn’t enough to cause drivers to pay attention. Might the risk of public shame do the trick? With a crash in Kelowna alone occurring an average of 23 times per day (Yes, it’s true – look up ICBC’s Kelowna road safety snapshot), we could use a good dose of public shaming. Whoever you are who set up “- – it Parkers”…can I count on you to set up “- – Drivers”? In the meantime, e-mail your “- – it Drivers” pictures to me – I’ll find a place for them on my One Crash is Too Many website.